Hyperpigmentation and age spots occur due to an excess of melanin produced by the body to defend itself from harmful ultraviolet rays. These blemishes are usually flat and harmless, and vary in size, occurring most commonly on the face, hands and shoulders. Besides overexposure to the sun, other causes include hormonal changes, picking at the skin, and the side effects of certain medications. 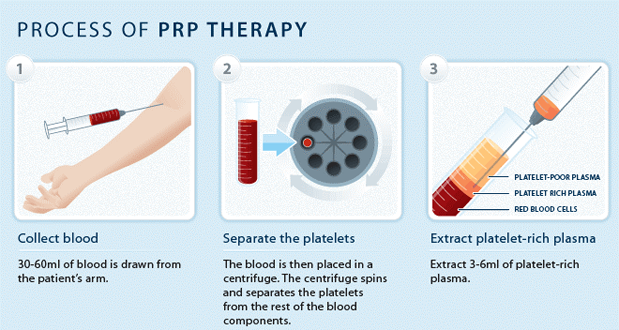 Platelet-rich plasma therapy (also referred to as ‘Dracula’ or ‘Vampire’ therapy), calls for the drawing of blood from your body. Fret not, only a small amount – similar to that required for a blood test – is necessary. Following extraction, collected blood is placed in a machine which sets apart platelets and blood cells, after which, it is mixed with a serum and re-injected into the body where age spots are apparent. 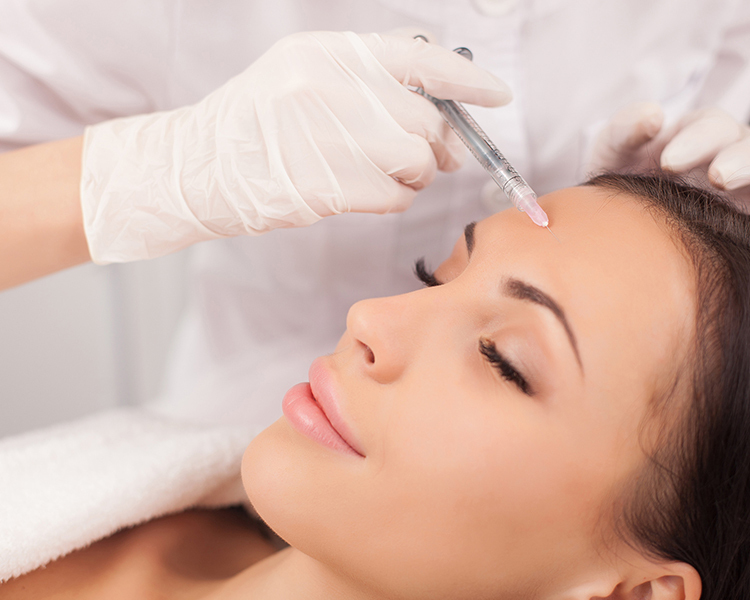 This procedure works by way of triggering the production of new skin cells and collagen – helping the skin naturally grow back healthier than it was before, making it smoother in texture and more vibrant in appearance. 2-3 treatments over the course of 4-6 weeks are required, depending on your skin and what your doctor advises. Within 3 weeks of this treatment, you should be able to notice results: diminished age spots and more toned skin on targeted areas. Results can last for up to 18 months, after which additional treatments may be necessary. As this procedure makes use of your own blood, it is far safer than other methods which rely on chemicals to achieve results. You can, however, expect some minor bruising and swelling following treatment, but this will subside within a week. Speak to our doctor now about your age hyperpigmentation issues & PRP Therapy.